Shelving is the best option if you want to organize your house. It maximizes the storage space available leading to a cleaner and healthier living area. Shelves are integral parts of any house. We can keep our things organized by keeping them in shelves. Shelves make our house look proper. Shelves can be made of wood and steel. Shelves made of steel are very beneficial as it is long lasting. In most houses, steel is the most commonly used material for making shelves. The steel shelves are durable, stable, and reliable over other materials. These shelves are installed in anywhere. Be it kitchen to store utensils, your room to store books, your storage area to store tools, etc. 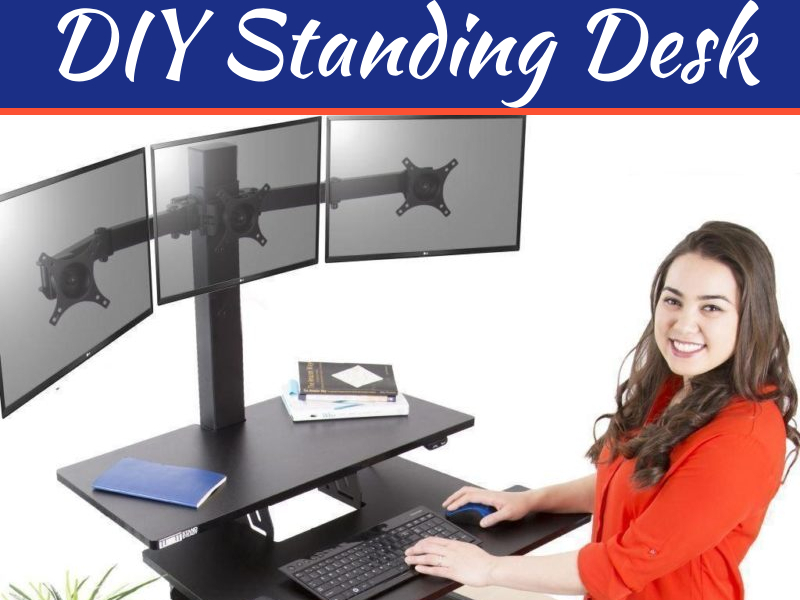 It has great use for commercial and office purposes also. Files, folders, important documents can be kept in an organized manner using steel shelves. 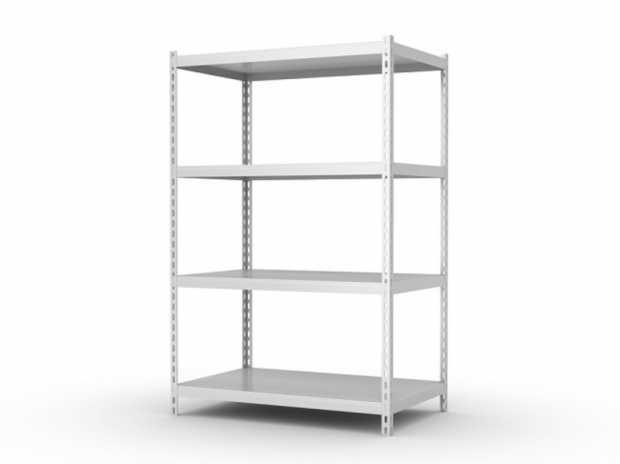 Any material irrespective of its shape and size can be stored easily using steel shelves. While installing shelves there are two choices available for us; either it can be made of wood or metal. Shelves made of wood are usually heavier and are difficult to install. So, people mostly use metal shelves of which steel is most popularly used. 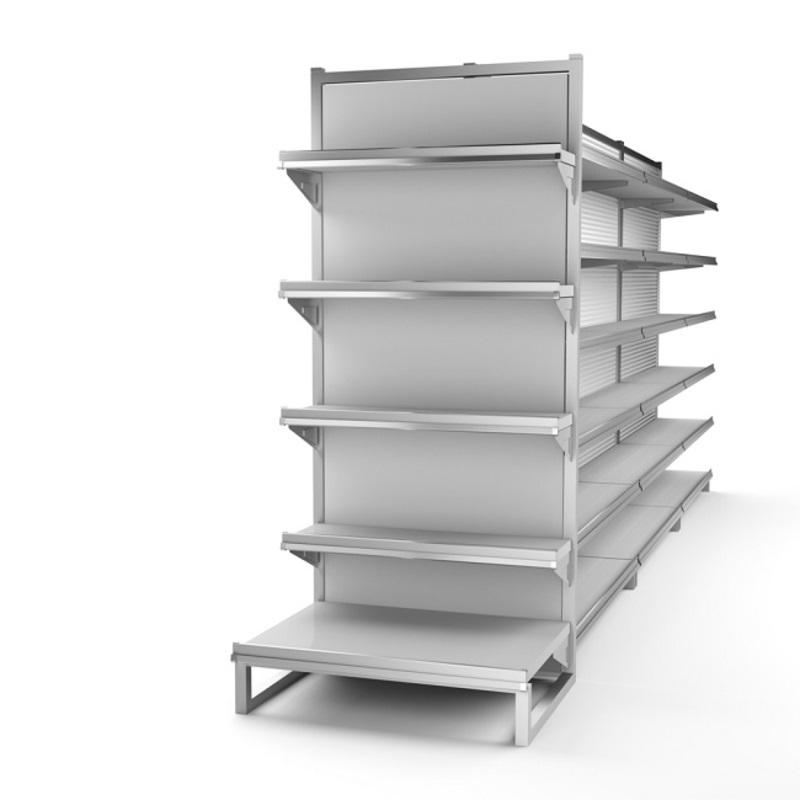 There are various advantages of steel shelving. The steel is coated with powder or paint. This prevents the shelves from getting rusted or scratched. 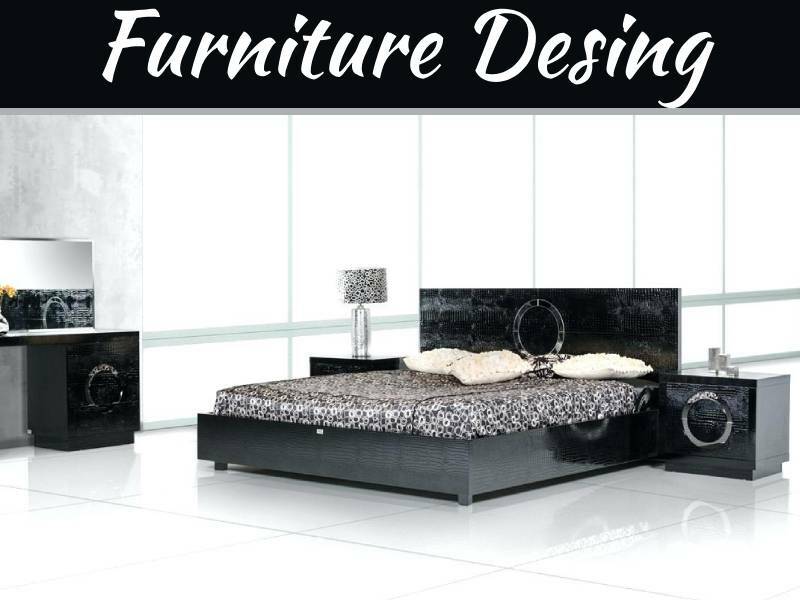 Thus, the shelves are long lasting and the looks of the shelves also do not become a mismatch in your house. Steel can be used for anything and is also affordable. It comes in kits so that anyone can set it up as required. Steel shelves are the best option for keeping things state are frequently used. It gives great product visibility and saves time when you are rushing at work. Any larger item can be stored with ease on steel shelves. Steel shelves have the strengths to hold items of various sizes and weights and this prevents your room from looking messy. Closed Shelving– In closed shelving storage shelves are surrounded by steel panels on all sides except the front to keep things safe and stable. The steel panels which are included help in partitioning each section of shelving, allowing better organization. It is best for things that should be kept separated from other materials, small parts like nails, bolts etc., especially if they are available in an excessive amount and will not be needed for recent uses. Here you can also store small household things which are required daily. Open Shelving– It is like wire shelving. Here the shelves are not enclosed from outside or in between the shelves. This type is ideal for high-traffic areas where similar supplies or materials are frequently needed as it provides easy and fast access from all sides. Though it is not enclosed it can support items of different sizes, densities, and weights. 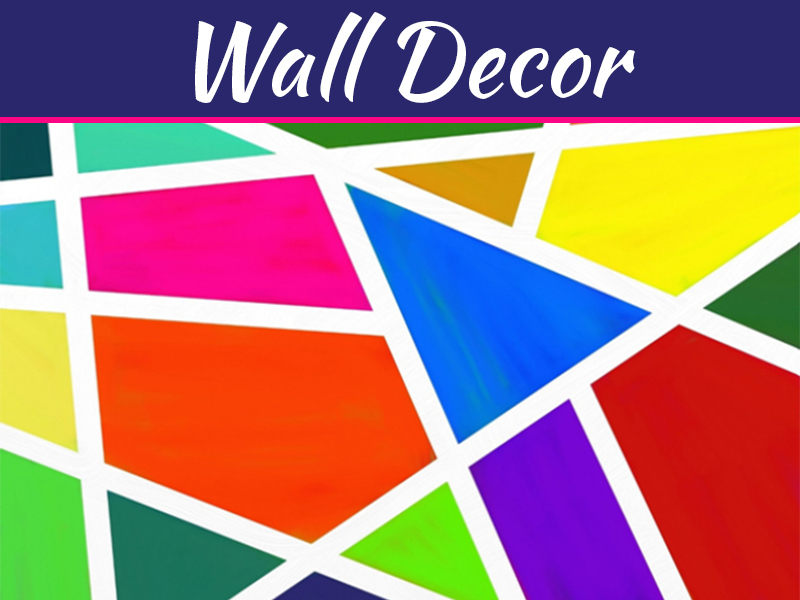 It is quite strong to hold large items, so the ideal place to keep these shelves is in your store room. What type of shelving you need depends on what you want to store, the space available and the cost you can afford. 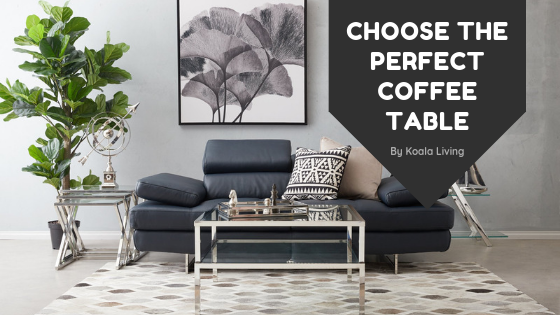 Keeping all these points in mind you can choose the right type of steel shelving which offers you the best convenience in terms of managing the household.